Welcome to the world of flavor exploration! 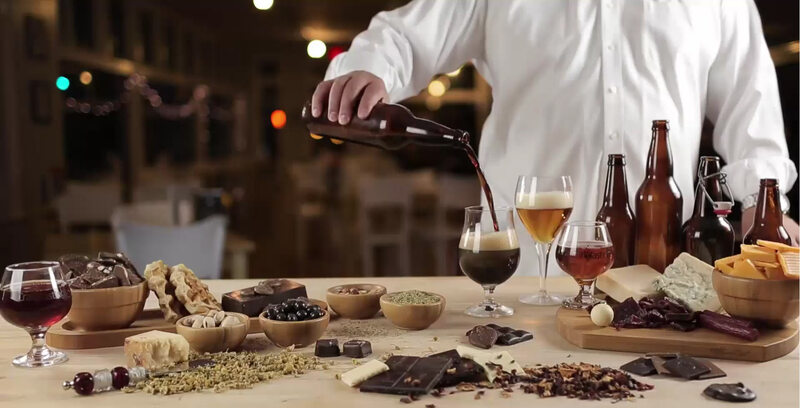 Craft Tastings is a special event company that focuses on pairing hand crafted artisanal beer (and spirits) with the wonderful flavors of chocolate, cheese, bacon etc. Great for restaurants that feature craft beer, breweries, local businesses looking to hold an event for clients or staff, as well as private parties. Regardless of the audience, we create a special occasion for your guests that is unique and memorable.